This is another subterranean termite closely related to the Formosan Termite that has managed to travel from its native Asia to many other regions of the world, including throughout the West Indies and in 1996 it was first discovered in southern Florida, and by 2004 in other areas of Florida. It also has been found on private boats arriving in Florida from islands in the Caribbean. Apparently native to the West Indies, this species was discovered in southern Florida in 2001, and represents the first introduction of a “Higher” termite in North America, although it is common in the new world tropics and is known to cause structural damage. When discovered in Florida it was infesting several homes and other buildings in a small area. Latin Name: Gnathitermes sp., Amitermes sp. At least nine native species of Amitermes occur throughout the drier regions of the southern U.S., from Texas to California. There also is an Amitermes species called the Florida Darkwinged Subterranean Termite – Amitermes floridensis – currently found only in a small region of west-central Florida, and described as a new species in 2003. At least six species of native termites in this genus occur in North America, occurring throughout the country in all states and in Canada. These are the common and destructive soil-dwelling termites. The Eastern is the most common species in eastern North America, ranging from southern Canada south to Florida and in much of the eastern half of the U.S. Native to the United States and found only in Florida, where there are 3 species in the genus Neotermes. N. castaneus has the greatest range in Florida and is common in subtropical habitats in woodlands as well as urban areas. Asian in origin, and now found in the United States as a severe pest in Hawaii, Florida and Louisiana as well as other Gulf Coast states, and a lingering population near San Diego, California has existed for a number of years. Native to the United States, and found in the Pacific Coast states and into Canada, and east to Montana and Texas. 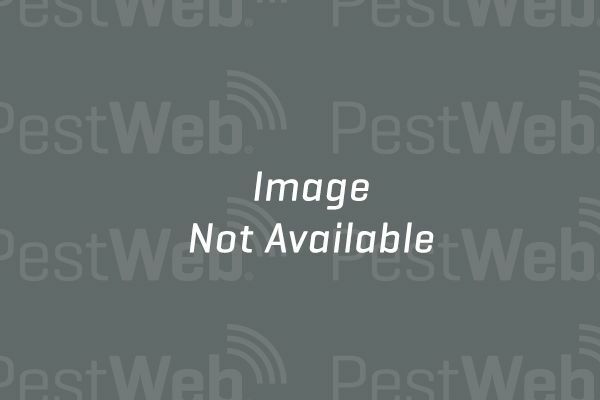 There are several minor species of dampwood termites in other genera, but the genus Zootermopsis is by far the most widespread, with 3 species in the U.S. The other 3 genera, with one species in each, are in Florida and in the deserts of the southwest states. Two species are found in the United States, in Hawaii, Florida and Louisiana, and they are not found outdoors in natural settings but only in the wood of structures and furniture. They also are common in tropical Latin America, and likely originated there. 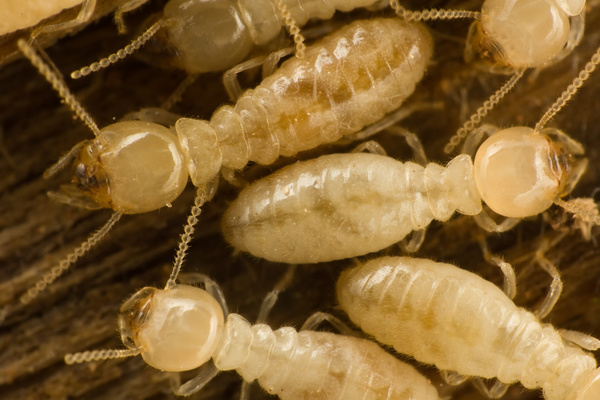 Seven species of these native termites occur in North America, including I. minor, the western species which is extremely damaging to structures throughout California and Arizona, and I. snyderi, the southeastern species which may cause extensive damage in states from Texas to the east coast. Six species of native termites in this genus occur in North America, occurring throughout the country in all states and in Canada. These are the common and destructive soil-dwelling termites.